We’re excited to release our first EP! Four tracks that you might hear at our live-electronic dances. 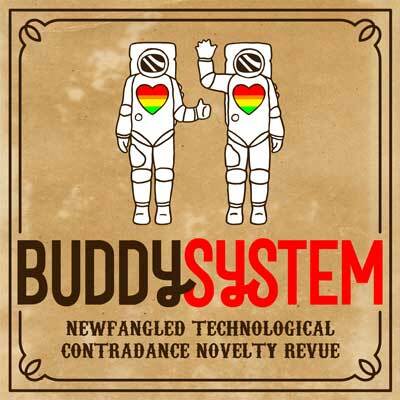 All music and arrangements by Buddy System unless otherwise noted. Produced by Dana Billings and Julie Vallimont. Recorded by Julie Vallimont at the Nexus, Somerville MA. Mixed and mastered by Dana Billings. Design and art by Angela DeCarlis. Creative direction by Julie Vallimont. Copyright © 2016 Buddy System. All rights reserved.